Don't let damaged hair ruin your day. 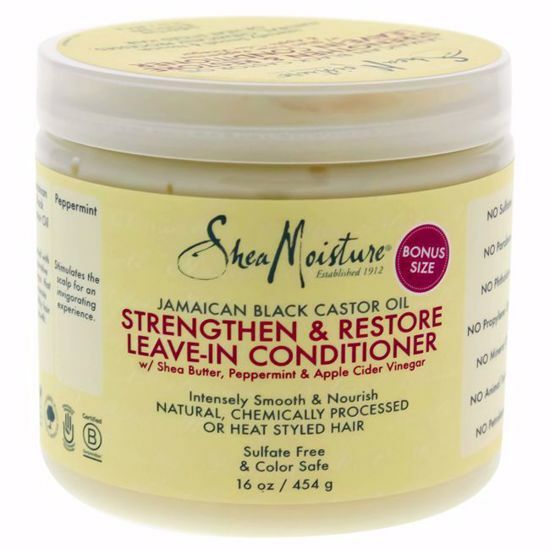 with jamaican black castor oil strengthen, grow & restore leave-in conditioner from sheamoisture you hair will be back to looking healthy and strong in no time. 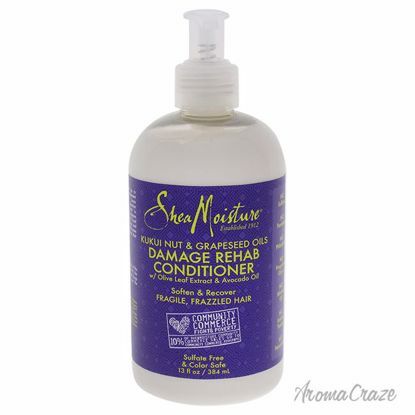 This lightweight conditioner softens and improves manageability. 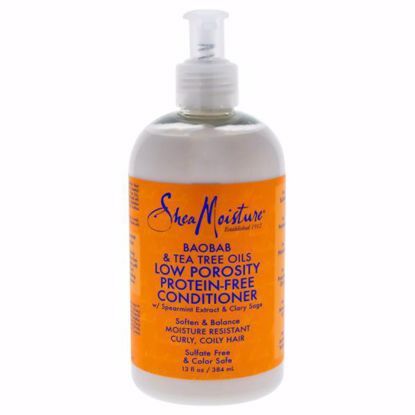 Ideal for low porosity, protein-sensitive curls and coils that resist essential moisture. Provides lasting moisture without surface build-up. Amazonian Cupuau Butter, certified organic Raw Shea Butter, Passiflora and Pistachio Oils blend together in a conditioning formula that softens and detangles thick, wavy, protein sensitive hair. 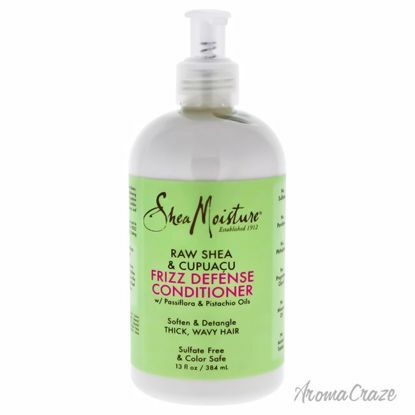 This conditioner is formulated with natural ingredients, as well as grapeseed oil, that instantly starts to soften, and heal extremely fragile, frizzy and damaged hair to reveal healthier, smooth, well nourished hair.